This October The Polish Ambassador is touring throughout the United States to bring the Pushing Through the Pavement: A Permaculture Action Tour into action! In addition to putting on a show to celebrate this beautiful planet we live on, the Polish Ambassador is teaming up with a group of Permaculture experts and community builders to spread awareness about how we can improve the condition of it. Permaculture is a practice oriented to live in harmony with the earth through mutual support of those who inhabit it. We can become empowered to improve our understanding of Permaculture by applying efficient techniques to improve our ecosystem through a means that promotes a lively and health conscious community! Most importantly, we gain an appreciation for the land we occupy. 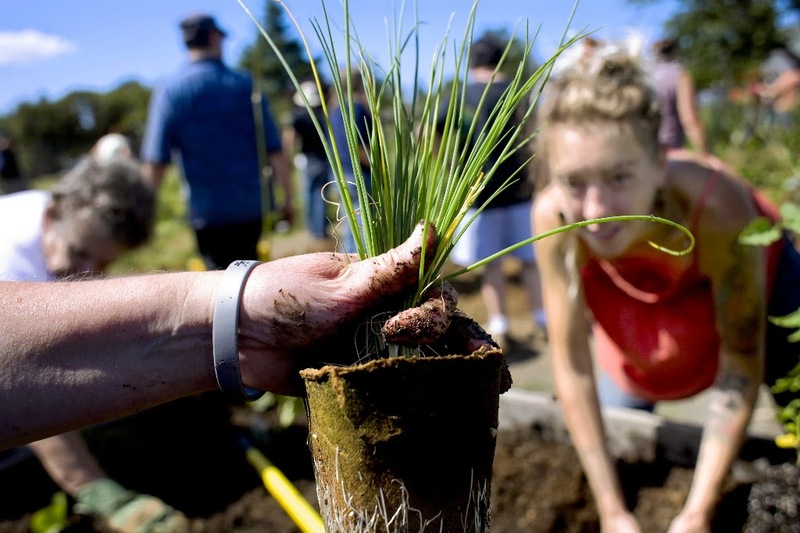 Every person who gets involved is co­creating to bring forth a more regenerative world. This tour merges positive action while having fun by bridging live music and earth based practices which in turn will bring the earth one step closer to being greener, healthier, and happier! The campaign ends on August 22 and they are $10,000 away from reaching their goal! By donating you can help plant a seed of change! You can also get involved when they come to a city near you. There will be workshops and educational teachings provided by the hearts of those who have put an immense amount of effort and love into this campaign. Help make this dream a reality!